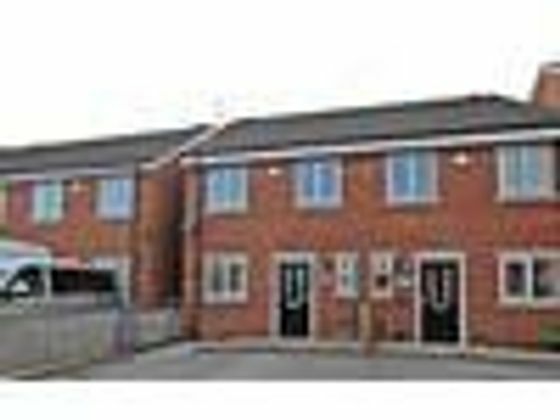 Four bedroom townhouse to rent in Haydock, St Helens. Coseyrentals are delighted to offer this superb four bedroom, three storey townhouse in the Haydock area of St Helens. Located on Legh Road, these properties are new build and have been maintained to a very high standard. To the ground floor there is a large entrance hallway with access to the kitchen, lounge and downstairs w.c. The large lounge is spacious and over looks the well maintained rear garden. This fully fitted kitchen has modern wall and base units and integrated appliances, along with room for a dining set. To the first floor there are three good size bedrooms and the family bathroom. There is an en suite shower room to the master bedroom. Large bedroom to the second floor with extra storage in the attic spaces. Call today to book your appointment to view. Property advert Ref 4209758 - Is a property advert for marketing purposes only, the information has been supplied by the owner, estate agent or property portal and The House Shop makes no warranty as to the accuracy or completeness of the information. Furthermore we have no control over the adverts content. This property advertisement does not constitute property particulars. Please contact the advertiser to obtain any information regarding The Energy Performance Certificate regarding homes in England and Wales or Home Report for residential property in Scotland. This property is marketed by Adzuna, 40 Library Road, Poole, BH12 2BQ at £725 per month. TheHouseShop has calculated the price per week for comparison purposes only.